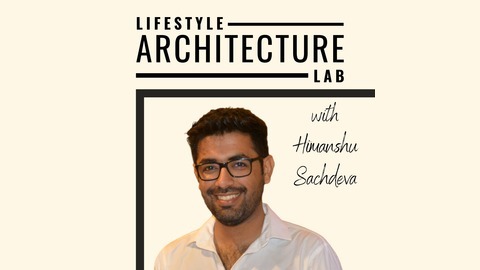 Experiments of Lifestyle Architecture Lab is a show hosted by Himanshu Sachdeva. 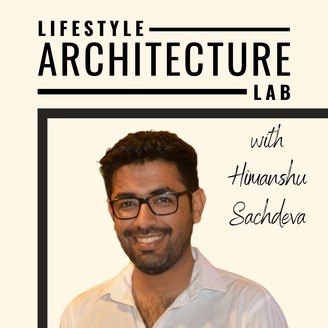 Himanshu Sachdeva is a lifestyle architect and a self-experimenter. Best known for his Blog – Lifestyle Architecture Lab. In this show he deconstructs personalities who have designed a great lifestyle for themselves, which consists of not only values but more importantly selflessness. This personalities range from entrepreneurs, lifestyle coaches, investors, professional athletes, etc. These conversations dig deep to find out thought process, tools, strategies and tricks that listeners can use. To Learn more go here: www.himanshusachdeva.com. The post Bijay Nair (#TheyINSpire) – Active War Deployments, Becoming a Leader and balancing your life and passions appeared first on Lifestyle Architecture Lab.